Palm trees have a unique charm that pulls many people towards them. Maybe it’s their vast leaves or smooth trunks or maybe their fruits. Whatever it is, people in Brisbane QLD are looking to experience that palm tree magic as well. Each palm tree is unique in its own right, and when it comes to selecting the best one for you, you need to consider your preferences. The foxtail palm tree is a stunning example of the popular palm trees dominating Australia. The foxtail palm tree gets its name from the unique way that its leaves are shaped. If you look at the plant, or pictures of the foxtail palm tree, you will see the unique way that its leaves curl like a fox tail. The foxtail palm tree is not only popular in Brisbane, but many parts of the world are also growing this palm tree. Interestingly, foxtail palm trees were an endangered species less than 40 years ago before their magnificence spread to all parts of the world. Now, the foxtail palm tree has established and secured its position in the palm tree family. 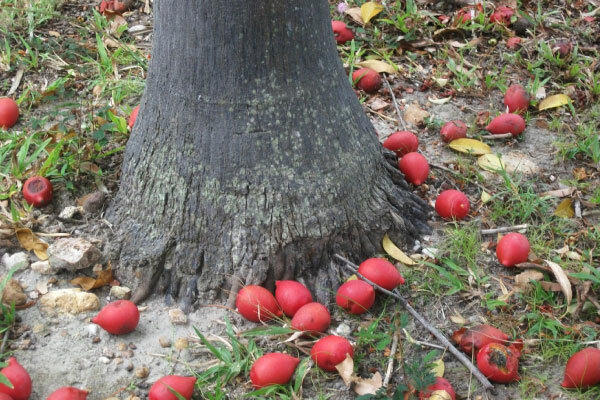 The prominent place to start is by securing foxtail palm seeds. Once you plant the seeds, they take a while to germinate under the right conditions. Once the tree sprouts, it needs fertilizer to grow. 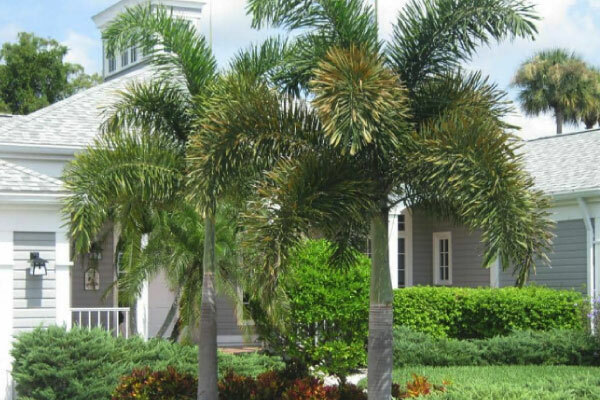 The foxtail palm tree growth rate is relatively fast since they grow up to ten inches in a year. 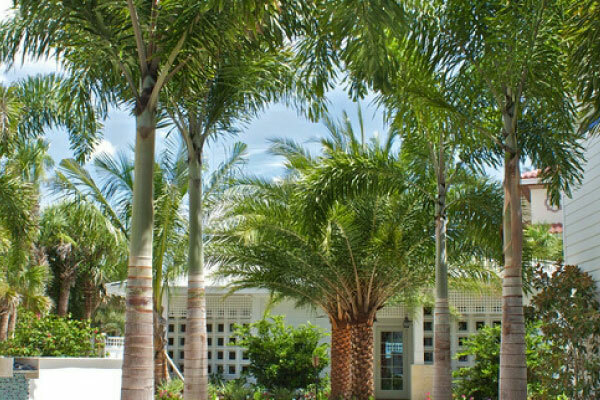 The standard foxtail palm height is eight feet, but it can grow even larger depending on where it is. In Australia, eight feet is the norm, and it takes quite some time to get there. Most palm trees can grow to be huge plants, but since they have a long lifespan, their growth rate is gradually moderate. To maintain the shiny and healthy look for your foxtail palm tree, water the plant regularly to help the tree reach optimum growth. This also encourages the growth of fruits. 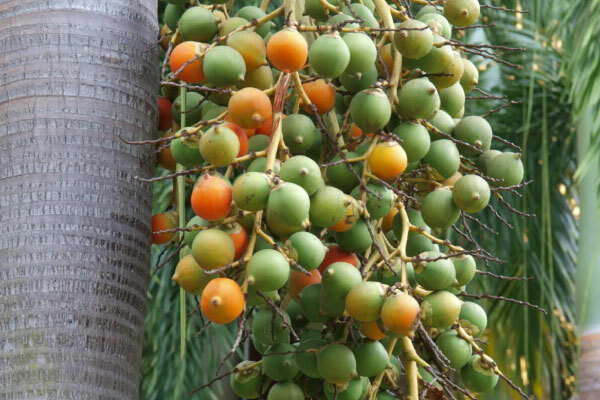 The foxtail palm fruit is a faintly bitter fruit that is almost flavorless. It is edible and in it are the seeds. It has a soft skin that you can squeeze. 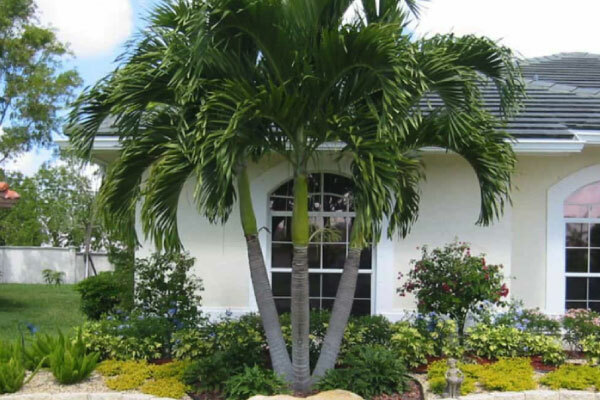 One of the main issues that affect foxtail palm trees is a potassium deficiency. This is especially evident when you deny the plant fertilizers to nourish it. When you begin noticing necrosis at the leaf base on your plant that appears as black stripes, apply nitrogen-rich fertilizer to the plant. 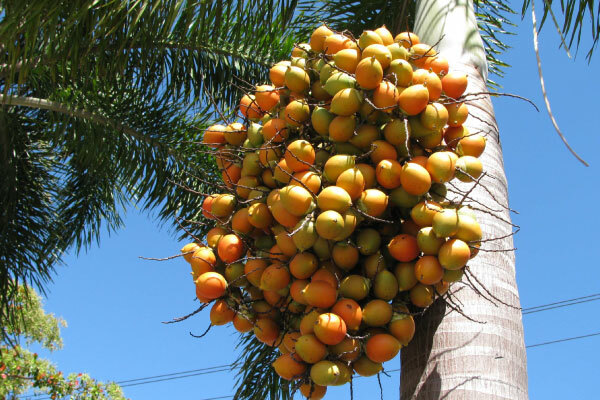 Brisbane QLD climate is overall favorable to foxtail palm trees as long as you remember to water your trees. It is challenging to know when it’s time to bid farewell to your trees. However, when you realize your trees have grown larger than you can handle, contact us for safe foxtail palm tree removal services. We ensure that you’re not left with a mess of frons and seeds. Most people remove their foxtail palms when they begin getting messy by dropping seeds all the time. 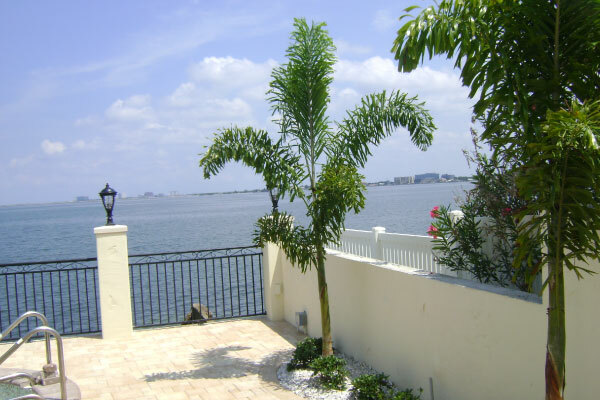 While you enjoy the beauty of the palm tree, know when to let go and consider re-planting.